Could You Benefit from High-Definition Eyeglass Lenses? High Definition Eyeglasses? Yes. Even if you have prescription eyeglasses to correct your astigmatism, farsightedness, nearsightedness, conditions may still impact your vision. This could be a result of your eye’s optical characteristics. It could also be your conventional eyeglass lenses may have optical limitations. At Plaza Vision Optometry we offer high-definition eyeglasses. We’ve served the communities of Arcadia, Sierra Madre, Azusa, Baldwin Park, Covina and Monrovia, California for several years. Recent lens manufacturing advances have enabled high-definition eyeglass lenses that can correct these aberrations. 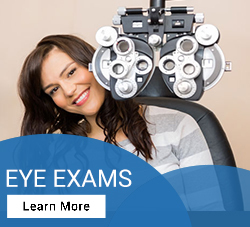 This will help you get the sharpest vision you have experienced with the help of eyeglasses. These lenses are made to provide sharper vision through different lighting conditions and result in a glare reduction at night. 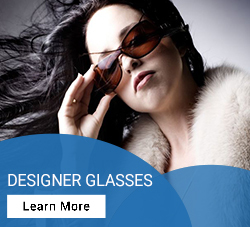 There are several brands of high-definition eyeglass lenses on the market. These include higher definition versions of progressive lenses and high-index lenses. The most popular high-definition lenses for eyeglasses are free-form lenses. 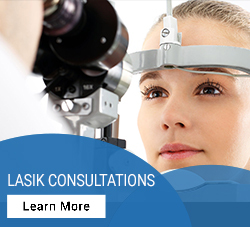 Free-form lenses use an advanced manufacturing process that reduces higher-order aberrations. An example is spherical aberrations which can result in eyeglass lenses that are created using traditional lens manufacturing processes and tools. Higher-definition lenses are created with the intent of providing sharper vision for users in all conditions. They are also designed to reduce glare during the nighttime. Free-form lenses are also called digital high-definition lenses. The lens prescription is optimized with the help of computer-controlled surfacing equipment that’s more precise than traditional tools used. Several factors may be considered as the free-form lens customization process is underway. These considerations may include the angle located between the eye and the back surface of the lens in different gazing positions, the size of the frame, and the position of the individual’s pupil within the outline of the frame. Would High-Definition Lenses Work for Me? 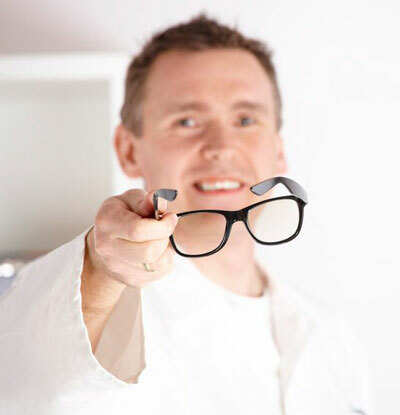 If you wear prescription eyeglasses, you are probably a good candidate for high-definition eyeglass lenses. Individuals who have higher prescriptions though may acknowledge greater benefits than those who have only milder prescriptions. If your ophthalmologist or optometrist says you have 20/20 vision with healthy eyes, but your vision seems indistinct or bothered by glare, you could probably benefit from high-definition lenses. If you are not satisfied with your existing eyeglass clarity, ask the eye care professionals at Plaza Vision Optometry if high-definition lenses are the right choice for you.